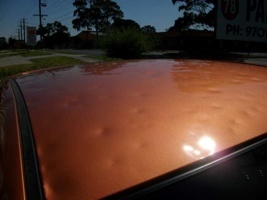 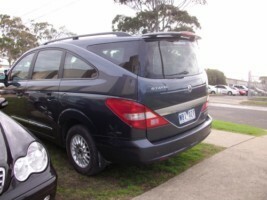 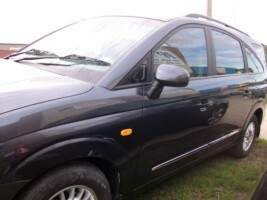 Hail damage is a fact in Melbourne and is one of the main reason cars need dent removal. 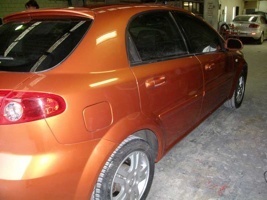 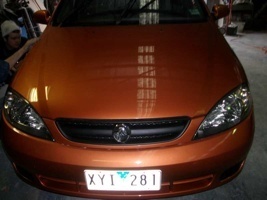 Our hail damage repairs show we are one of Melbourne”s most experienced hail damage repairers. 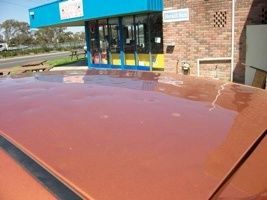 PJs Panels based in South Melbourne has repaired over 300 hail damaged vehicles since the March 2010 hail storm that swept across Melbourne. 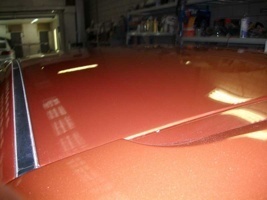 Our experienced staff will ensure your vehicle is repaired back to original manufacture specifications. 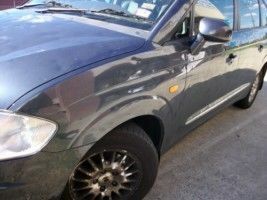 We pay attention to the details in all of our services and repairs, meaning you are guaranteed to receive a quality repair service that will last you for years. 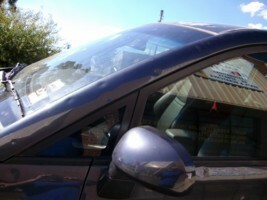 Open Saturdays for YOUR convenience. 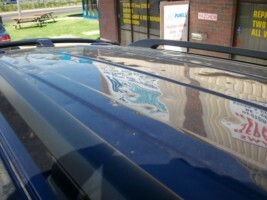 We will make your hail damage repair look like new again. 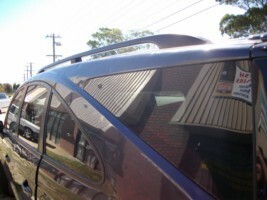 We are a member of the Hail Repair Network Melbourne. 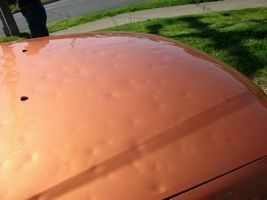 If you would like to learn more about any of our services or you like to request a quote for hail damage repair, then simply call 1300 545 363 today.